The Spot Remover is perfect for a quick spot repair. This product effectively dissolves grease, blood, coffee, tea etc. 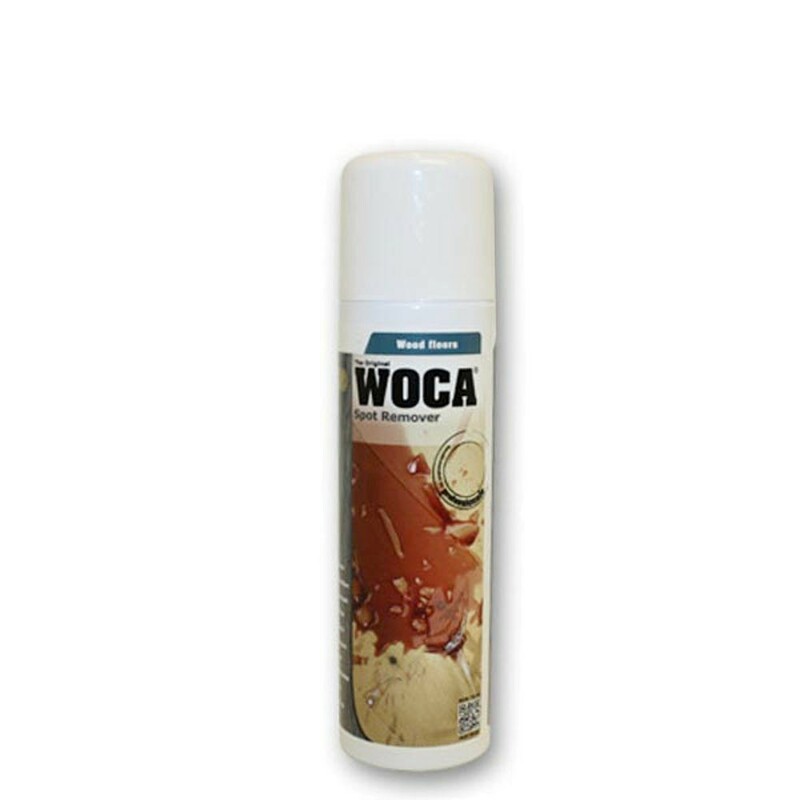 It may even be used on unfinished, soaped, oiled or waxed interior surfaces. Spot Remover is a soap formula specially developed for interior use to remove spots from oiled wood surfaces such as your brand new hardwood flooring.